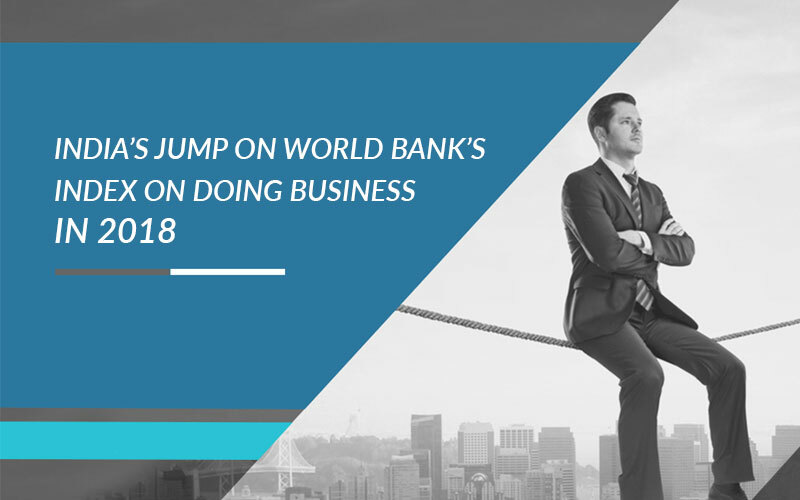 For all the correct reasons, the World Bank doing Business 2018 report was the toast of India and markets reacted with the positivity. As India, we should certainly analyze the report by the World Bank, not only from the perspective of ranking but also distance from frontier scoring the point of view with the scores ranging from 0-100. Also, to measure the performance of the ruling government since the election is actually appropriate to compare the ranking of 2014 and 2018. These three indicators certainly reveal lot more than what has actually been discussed. The goal of the government is to attain ranking under 50 for the ease of doing business. 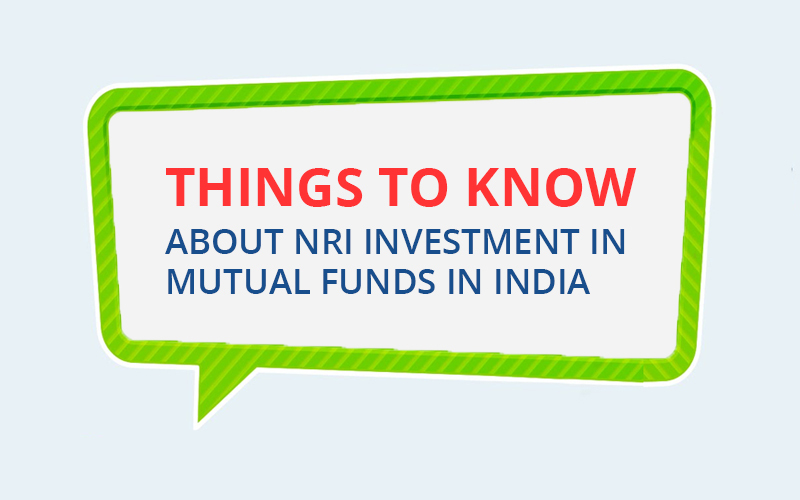 From point of view of serious analysts and investors, however, it is significant to try and figure out how early India will reach the top 50 and how various other countries are faring. It is significant that India has made good progress but still there are various areas that need improvements on the journey from 100th to 50th nation ranking. 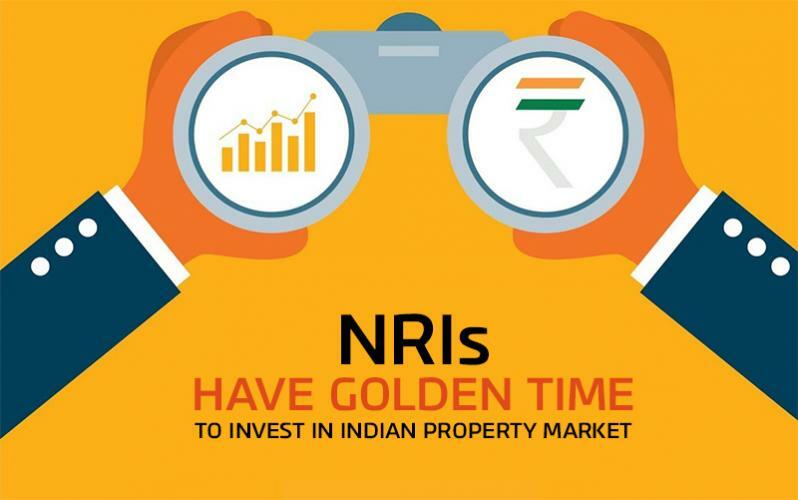 From the perspective of real estate, there are indicators that have a high impact on the real estate sector- dealing with the construction permits, registering a property, resolving insolvency and enforcing contracts. This basically includes all the procedures that are required, for the business in the construction industry, factoring in time and cost, to construct the building to complete each procedure and the quality of building regulations, safety mechanism and quality control, insurance and liability regimes and professional certification needs. While maturing the real estate sector, like office, residential and retail, have actually been doing well, it is the time to look at the sunrise opportunities in the sector like warehousing. With the Goods and Service Tax paving its way for the cross-border movement for all the goods across India, the data by World Bank on cost and time involved the constructing warehouse is not sufficient enough. The e-commerce sector is rapidly growing in India and soon, there will be chances for constructing huge urban warehouses, equipped with world-class automation. It includes all procedures that are important for the business or the buyer, to buy property from other business or the seller and transfer title of property to the name of the buyer so that the owner can make use of the property for expanding the business or as the collateral for taking the loan or sell property to another business. Before the Real Estate Regulation and Development Act became a reality in 2017, the information of the projects, land titles clearances deeds and the developer liability, existed somewhere on the papers and the buyers ha o access to it. 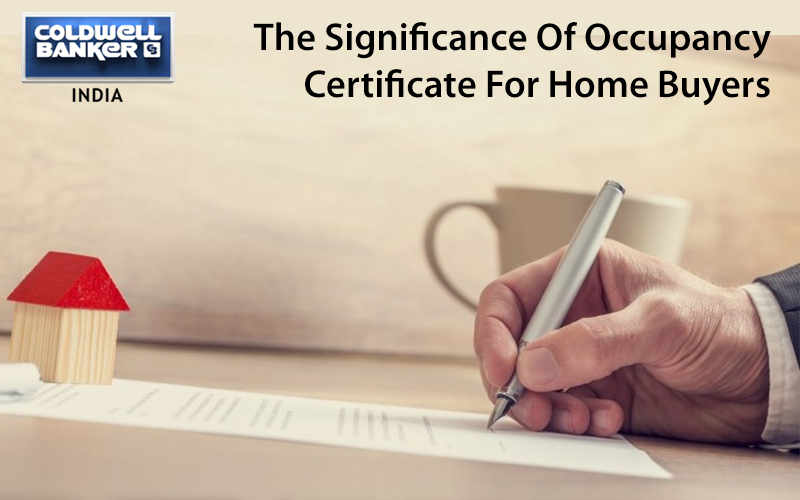 Nonetheless, verifying the land title clearances as well as other aspects of the due diligence was the responsibility of the buyer who would actually have needed to engage with the consultant for verification. The complete impact of Real Estate Regulation Act is not visible in ranking for the property registrations. This will only happen when all the states have adopted the Act without tampering with central guidelines by next year. Also, the initiatives like online registration facilities and single-window clearances should be strengthened in order to make the procedures less cost-intensive and time-consuming. Title insurance, online records of titles and title search and certification will actually be real game-changers which would take India into World Bank’s top 50 immediately almost. The work has commenced on digital records, digital registration, online search, and certification but suitable controls need to be added at each stage. It includes the cost and time involved in deciding the commercial quarrel through the local prime-instance court, evaluating the economy and the quality of judicial processes index how well it has adopted practices that promote quality as well as efficiency in the judicial system. World Bank’s Doing Business report says that the after establishing recovery of the debt tribunals in India, non-performing loans have actually reduced by 28%, thereby, resulting in the decrease in complete interest rates. 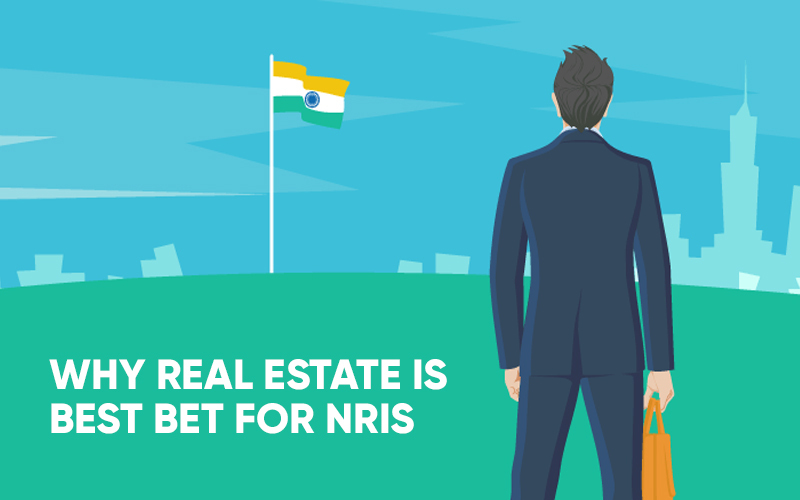 Real Estate Regulations Act, as a body that resolves disputes between the buyers and developers, is progressive initiative, which must, however, be implemented in all the markets without dilution. Progress on this will definitely be captured in the report next year and reflect on the ranking in India’s on the parameter. The processes involved in resolving disputes between landowners, businesses, the government and developers need to be speeded up. This includes the cost, reorganization proceedings, time, outcome of insolvency proceedings involving domestic entities and efficiency of the legal framework for judicial liquidation. Track record of India, vis-à-vis insolvency has actually been poor, resulting in the investors’ reluctance to involve themselves financially. There is a huge concentration of stress in land-rich metal and textiles manufacturing industries and it remains to be seen whether bankruptcy code and new insolvency will actually help to unlock the land parcels in the Indian cities. Positive measures challenge and taken towards improving ease of doing business in real estate. This certainly doesn’t mean that Indian government has done nothing. The ranks are relative performances, as seen from the stronger correlation between the DTF scores and ranks. This does mean that other countries such as Africa and Asia are perhaps doing far better in the terms of reforming the manufacturing and real estate competitiveness when compared to India. Also, it confirms that after establishing the recovery of debt tribunals in India, non-performing the loans have actually reduced by 28% which leads to a reduction in complete interest rates. It is, however, highlighted that some persisting challenges, for example, the World Bank sees inefficient licensing as well as the size restrictions as continuing to hamper complete India’s factor productivity. There could be whopping 40 or 60% improvement in total factor productivity if India overcomes the challenges. The outcome from recent modified IBC code will closely be monitored while having a strong bearing on doing business rank as well as DTF score next year. There is a requirement to focus on the initiatives or reforms like ‘Make in India’, ‘Housing for All’, insolvency, land acquisition and contract enforcement to overcome the challenges. The good news here is that India is a shining star amongst the prime investible markets this year while exhibiting the remarkable progress in the DTF scores. India’s massive improvement on World Bank’s EODB index is certainly a creditable achievement, a lot requires to be done in the future as well to further improve on it. There is 0 comment on "India’s jump on World Bank’s Index on doing business in 2018".